MONTREAL -- Quebecor Inc. (QBRb.TO) says the president and chief executive of Videotron is stepping down at the end of the year. Manon Brouillette says her departure was a carefully considered decision made for personal reasons. She is stepping down after more than 14 years of service, including the last five as president and CEO of Videotron. Brouillette is expected to join the Quebecor board of directors in January once she leaves her executive role. 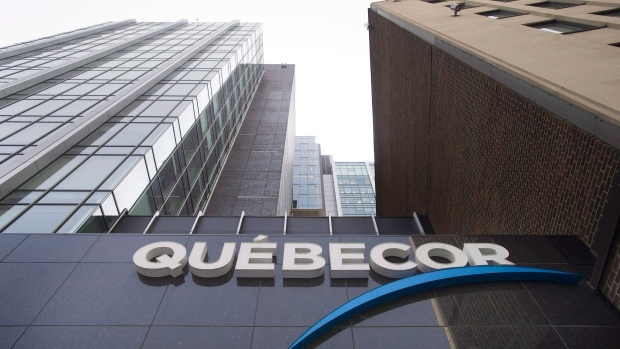 Quebecor says it will announce Brouillette's successor in due course.